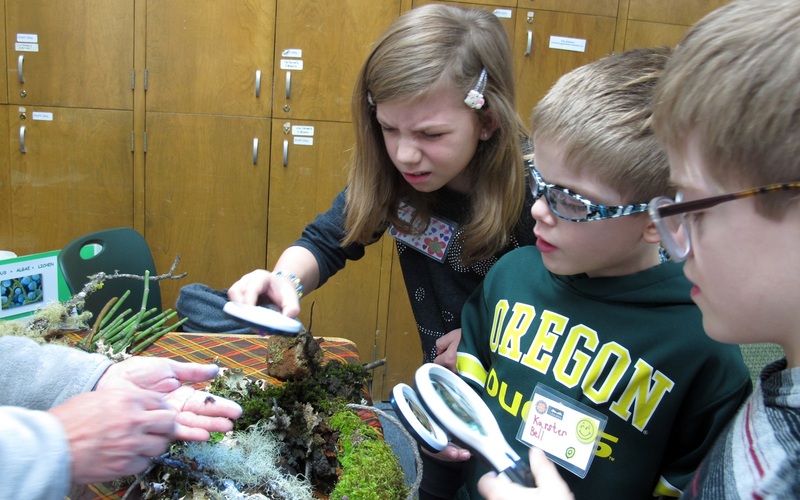 In the Young Master Gardeners series at the Grants Pass branch, kids get to participate in sessions that expand and enrich their knowledge about plants, gardening, and biology with planting and other hands-on activities. Related fiction and nonfiction books are used to illustrate, explain, and entertain. The Young Master Gardeners sessions take place on the second Wednesday of each month from September through May at the Grants Pass branch, according to the schedule below. Pre-kindergarten sessions (up to five years) take place 11:30 am–noon. The after-school session for children six and older takes place 3–4 pm. 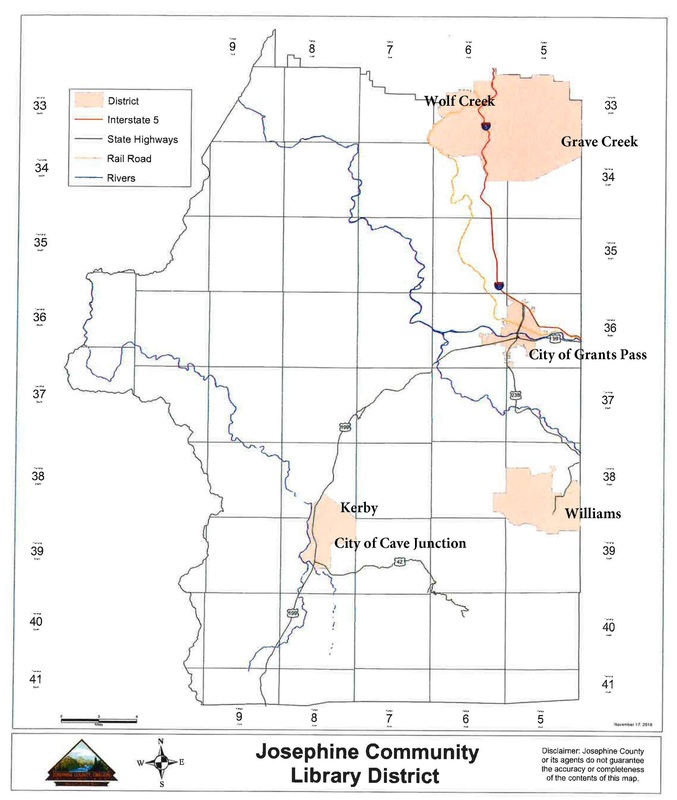 For more information, call 541-476-0571. The Young Master Gardener program is sponsored by Josephine Community Library and Josephine County Master Gardeners certified through Oregon State University (OSU). 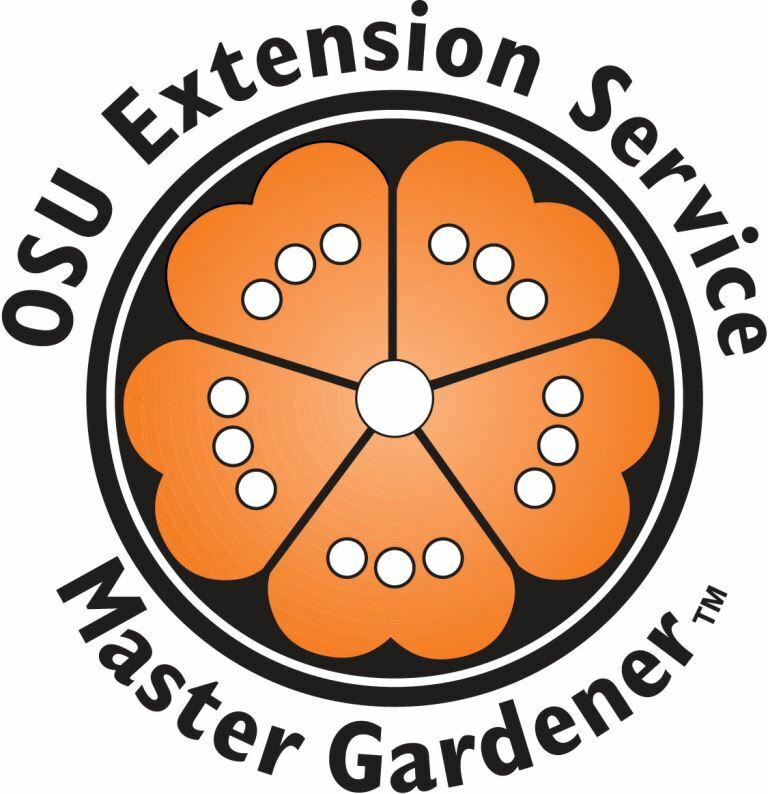 OSU-certified Master Gardeners conduct the reading and learning sessions. This is the schedule for the 2018-19 program. Note that topics and dates are subject to change. Please check the calendar or contact the library to confirm. Can you name all the parts of a plant? Learn about the roots, stems, leaves, flowers, fruit, and seeds of a plant; and all of their functions. You may think spiders are creepy crawly, but spiders are beneficial to our environment. Let’s discover the amazing world of spiders! From tulips to daffodils, so many of our favorite flowers start as bulbs. Let’s take a look at them together! Fir, pine, and spruce are the common Christmas trees and they are all part of the conifer family. Join us to learn about characteristics of these trees. What is compost? How does it work? The tiniest of creatures including worms and their friends help to make soil rich and usable. Growing your own vegetables is one of the most rewarding things you can do. Learn how to prepare your garden in spring and enjoy gardening at home. Stop by to learn all about flowers and their pollinators. What parts of plants are edible—roots, leaves, or seeds? Learn about garden fruits and vegetable and also some wild edibles and herbs. For more information about Young Master Gardeners, or to schedule a special session for your group, stop by the Grants Pass children’s library, click to email info@josephinelibrary.org, or call 541-476-0571.